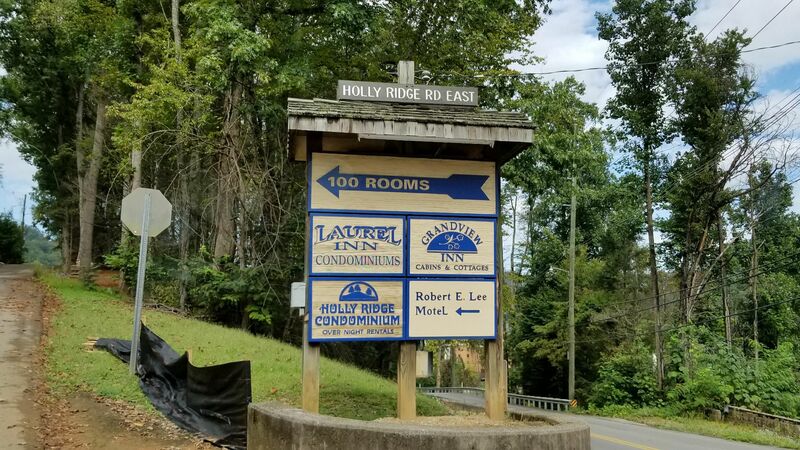 Public Remarks: Here is your opportunity to own one of the MOST INCREDIBLE RIDGE VIEWS IN ALL OF THE DOWNTOWN GATLINBURG AREA! Former location of the Robert E Lee Hotel, which burned in the wildfires. Walking distance to everything in DOWNTOWN, without hitting a SINGLE STEP, sidewalks all the way to town, PLUS a TROLLY STOP at the end of the street. 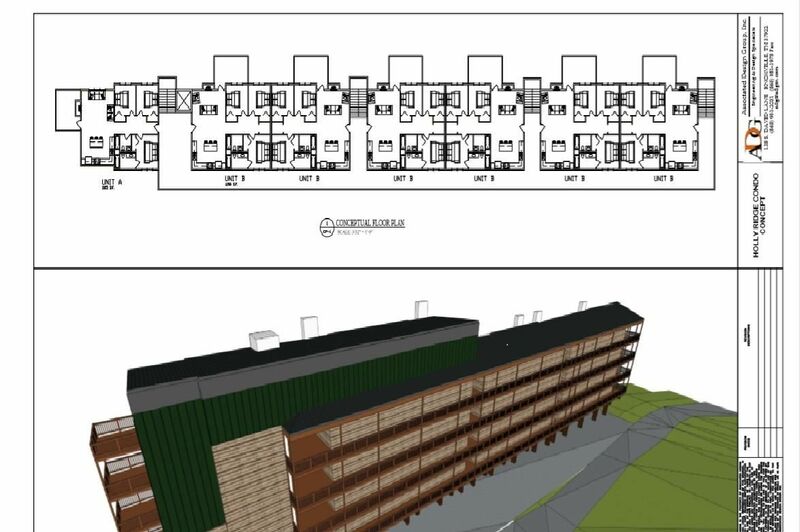 Property has AMAZING POTENTIAL and seller has conceptual renderings for a 30 unit Condominium building or a hotel. 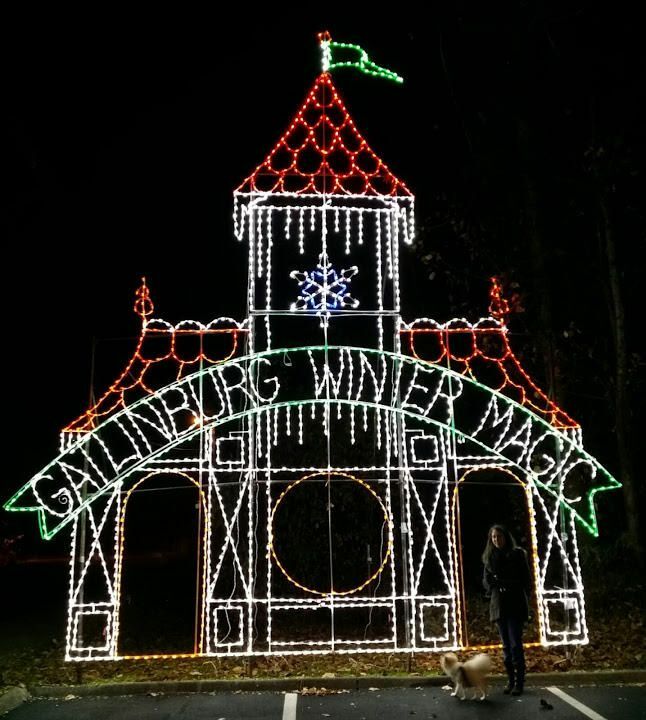 SO MUCH TO DO, walk to the GREAT SMOKY MOUNTAINS NATIONAL PARK AT SUGARLANDS only about 2 to 3 miles, WALK TO DINNER AT CALHOUN'S, THE PARK GRILL, or the soon to be opened BLAKE SHELTON BIG RED BAR AND GRILL. 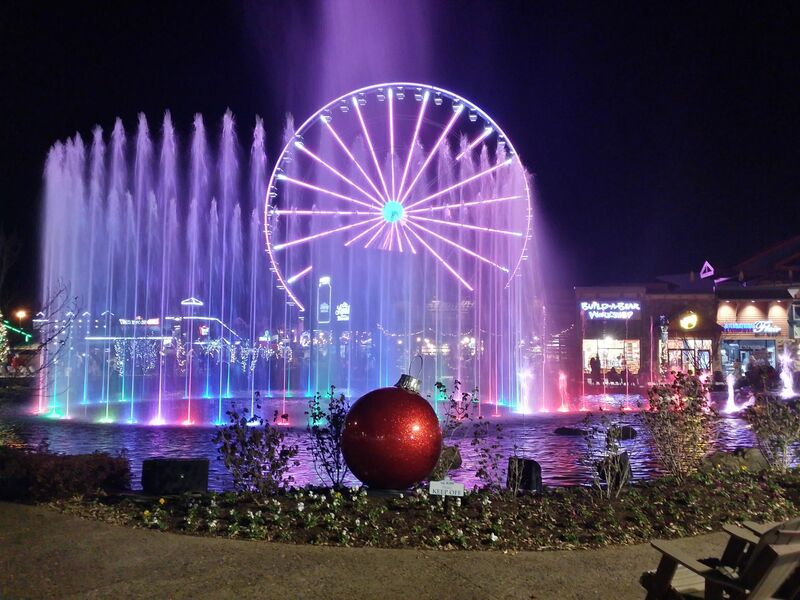 There's also PUTT PUTT, GO KARTS, FUDGE, or RIDE THE ANAKEESTA LIFT to shopping and eating atop the mountain. COME SEE IT TODAY! 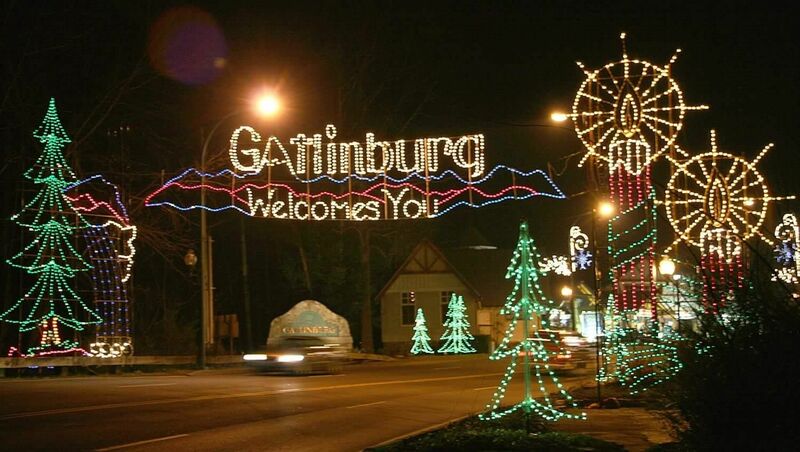 Entering Gatlinburg from PF take a L at light 6 in downtown Gatlinburg onto Cherokee Orchard Road. Go up the hill until concrete wall ends. Take a sharp right (u turn). Go up hill and property will be on R where formerly the Robert E Lee Motel was before the fires. Building burned--pool remains. Look for sign. 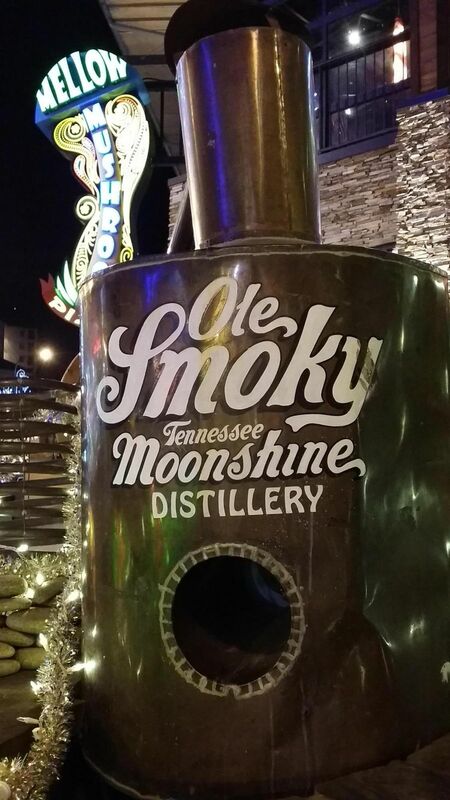 [Directions] => Entering Gatlinburg from PF take a L at light 6 in downtown Gatlinburg onto Cherokee Orchard Road. Go up the hill until concrete wall ends. Take a sharp right (u turn). Go up hill and property will be on R where formerly the Robert E Lee Motel was before the fires. Building burned--pool remains. Look for sign. 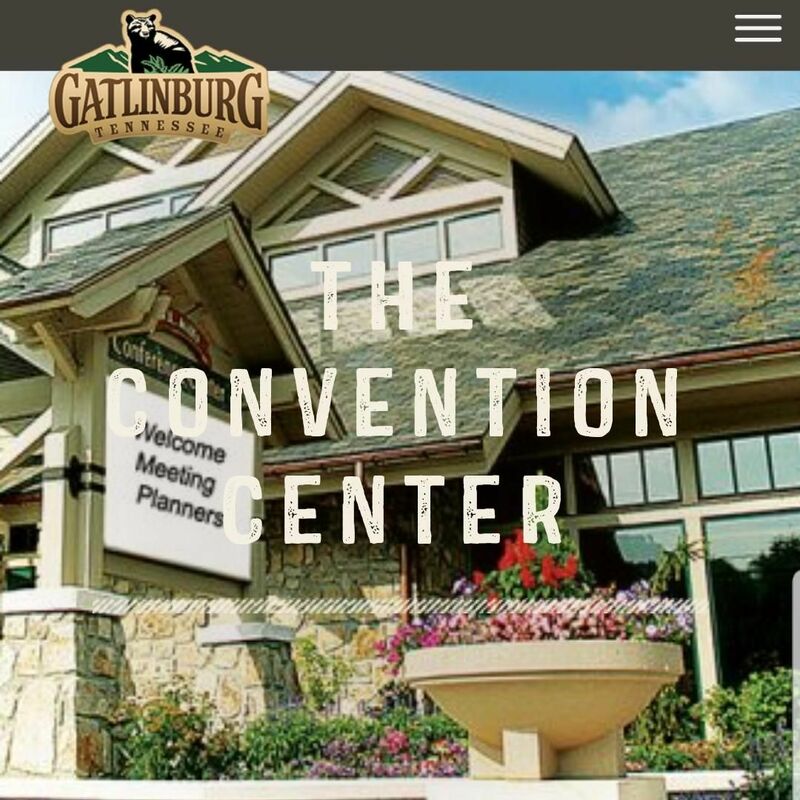 [PublicRemarks] => Here is your opportunity to own one of the MOST INCREDIBLE RIDGE VIEWS IN ALL OF THE DOWNTOWN GATLINBURG AREA! Former location of the Robert E Lee Hotel, which burned in the wildfires. Walking distance to everything in DOWNTOWN, without hitting  a SINGLE STEP, sidewalks all the way to town, PLUS a TROLLY STOP at the end of the street. 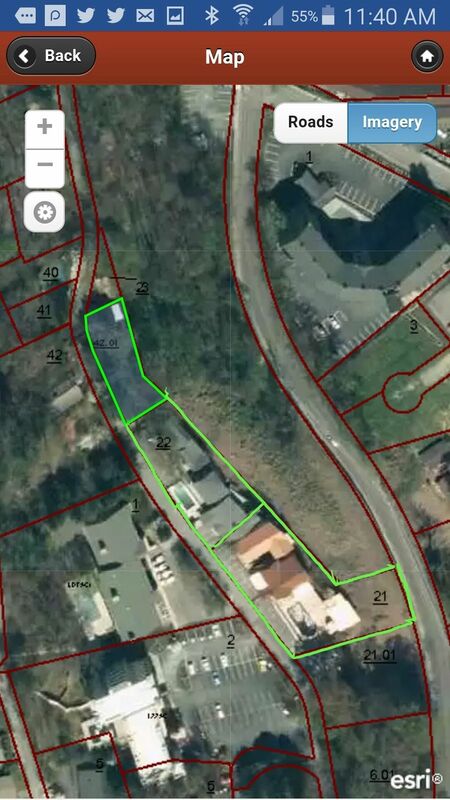 Property has AMAZING POTENTIAL and seller has conceptual renderings for a 30 unit Condominium building or a hotel. 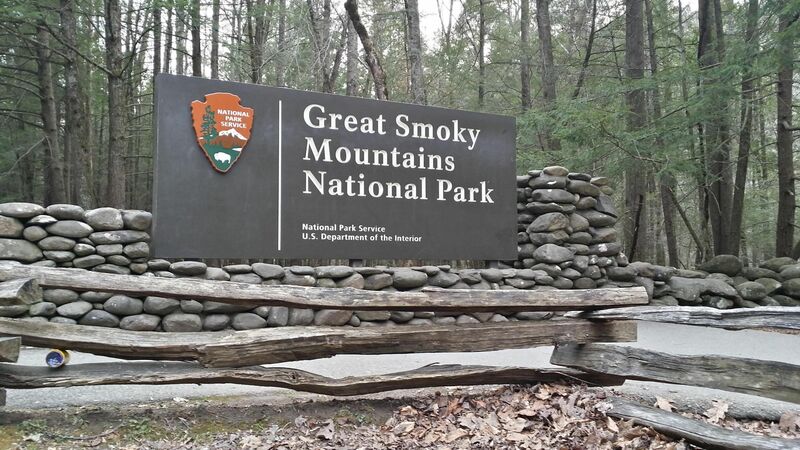 SO MUCH TO DO, walk to the GREAT SMOKY MOUNTAINS NATIONAL PARK AT SUGARLANDS only about 2 to 3 miles, WALK TO DINNER AT CALHOUN'S, THE PARK GRILL, or the soon to be opened BLAKE SHELTON BIG RED BAR AND GRILL. 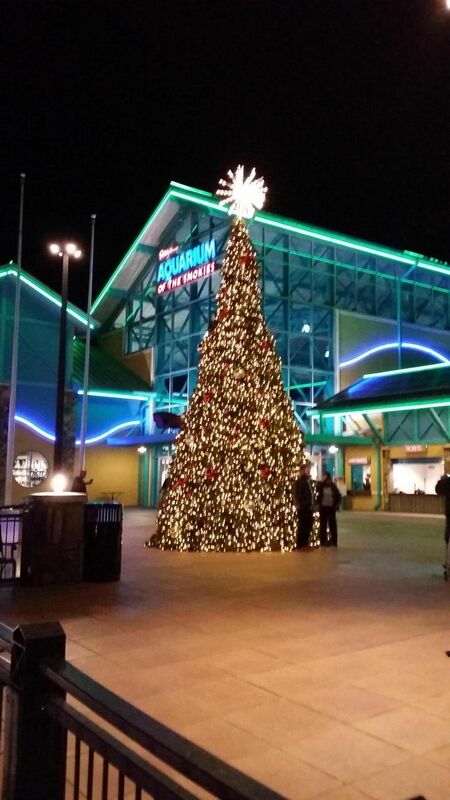 There's also PUTT PUTT, GO KARTS, FUDGE, or RIDE THE ANAKEESTA LIFT to shopping and eating atop the mountain. COME SEE IT TODAY! [Caption] => Walk to hiking stores, etc. [Caption] => PANCAKES AND MORE ARE WALKING DISTANCE! [Caption] => This is a favorite place to eat walking distance. [Caption] => Always a draw for vacation fun! [Caption] => Come get a Smoky Mountain Welcome with this great location for development.